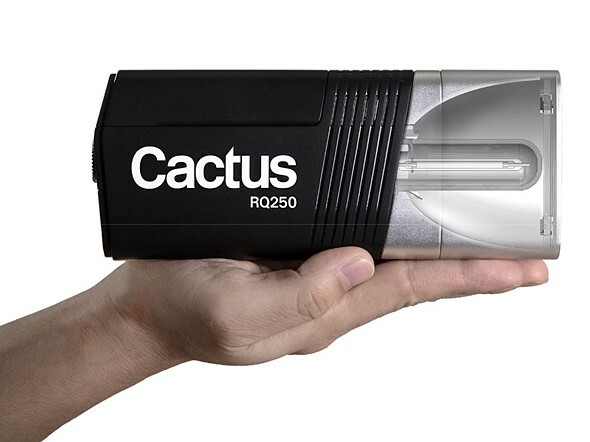 The Hong Kong-based camera equipment company Cactus has launched the new RQ250, a 250Ws, Li-ion-powered TTL wireless monolight that is tiny enough to fit in the palm of your hand. The flash has a power output equal to 3. The UK-based lighting equipment manufacturer Bowens is launching its new Generation X line of flashes in the US. The lineup includes two systems: XMT flashes for location lighting and XMS flashes for studio purposes.